Following the Man Booker Prize-winning ‘Wolf Hall‘ and ‘Bring Up the Bodies‘, the final part of Mantel’s acclaimed trilogy about the life of Thomas Cromwell, ‘The Mirror and the Light’ isn’t due to be published until the end of next year at the very earliest. Presumably brought out to keep Mantel’s fans satisfied in the meantime, ‘The Assassination of Margaret Thatcher’ is a collection of ten short stories, her second collection after ‘Learning to Talk’ was published in 2003. 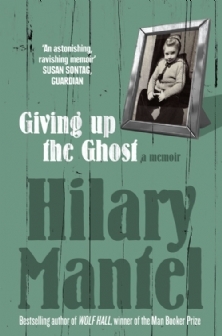 Having read three of Mantel’s novels and her memoir, I was keen to see how her shorter works of fiction compared. Generally, I avoid picking up books which I don’t think I will enjoy. However, that doesn’t mean I always have super high expectations for everything I read. 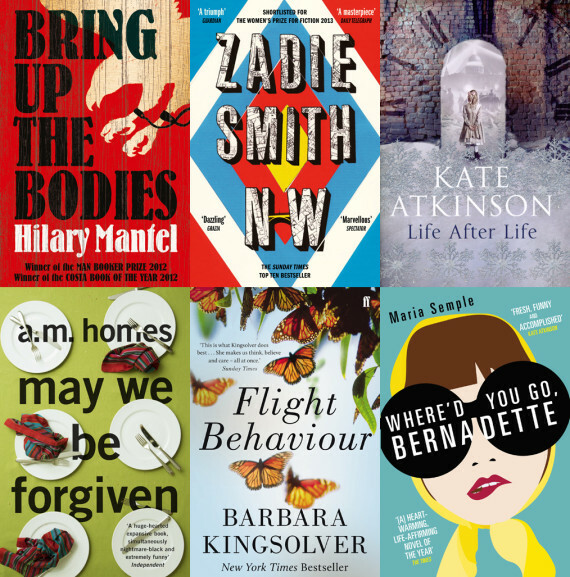 Here is my list of books I initially thought I would struggle with but actually liked a lot.